** An Excellent Harbor Tug ! Single Screw with Tandem 16V71 NA Detroit Diesels !! This tug is a workhorse !! 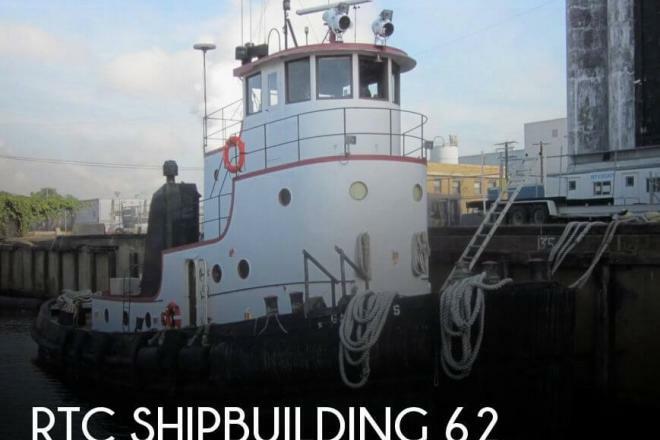 If you are in the market for a tug, look no further than this 1951 RTC Shipbuilding 62, just reduced to $130,000 (offers encouraged). 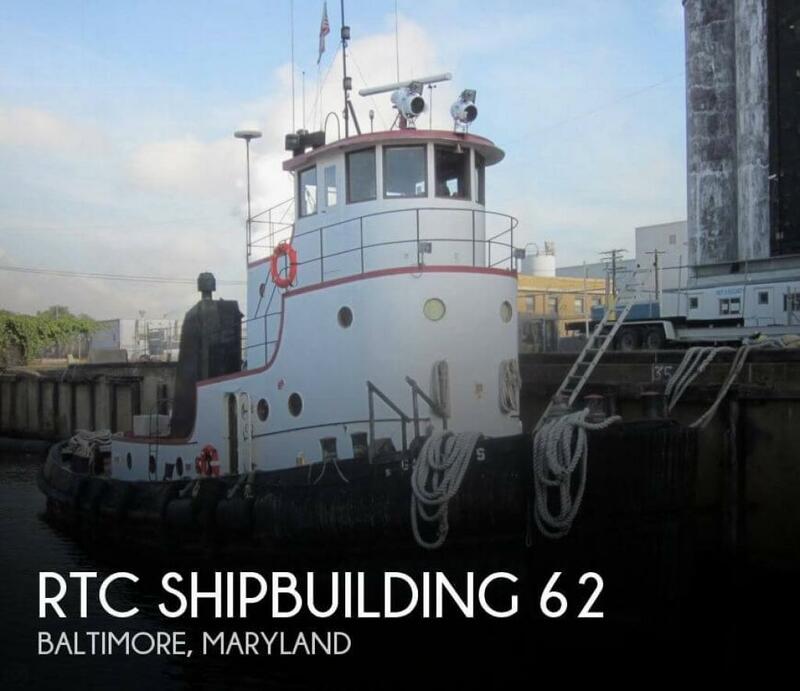 This vessel is located in Baltimore, Maryland and is in great condition. She is also equipped with twin Detroit Diesel engines.